• Enjoy the light, small or portable design that can be taken or setup anywhere. 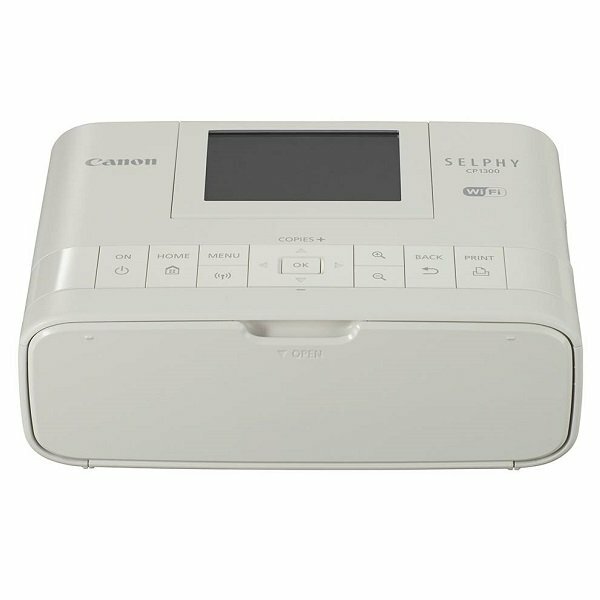 With the addition of the optional battery and charger (NB-CP2LH and CG-CP200), the SELPHY CP1300 becomes a truly portable printer perfect for parties, holidays and even weddings. • See your memories come to life by printing photo quality prints in as little as approx. 47 seconds. The dye-sublimination process is quick drying and fun to watch, whilst ensuring that the print is waterproof. 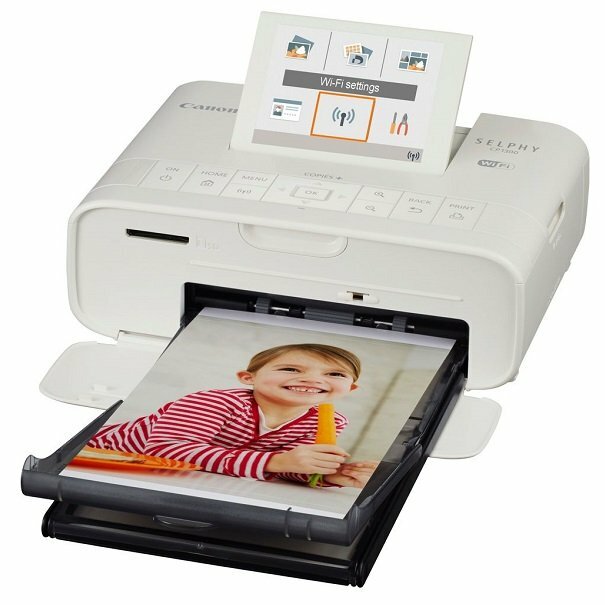 The SELPHY CP1300 is packed with features such as layout print, colour adjustment and postage stamp sized photo sticker printing.